We encourage dads to attend this special Family Support Group session for August 22.Our facilitator for this session is Alejandro S. Cabason Jr. Alex serves as Vice President of the Autism Society Philippines. Alex is a graduate of AB Political Science from the University of the East Manila and of MA in Public Administration from the University of the Philippines Diliman. This public servant, church worker and a motivational speaker is happily married with four children. 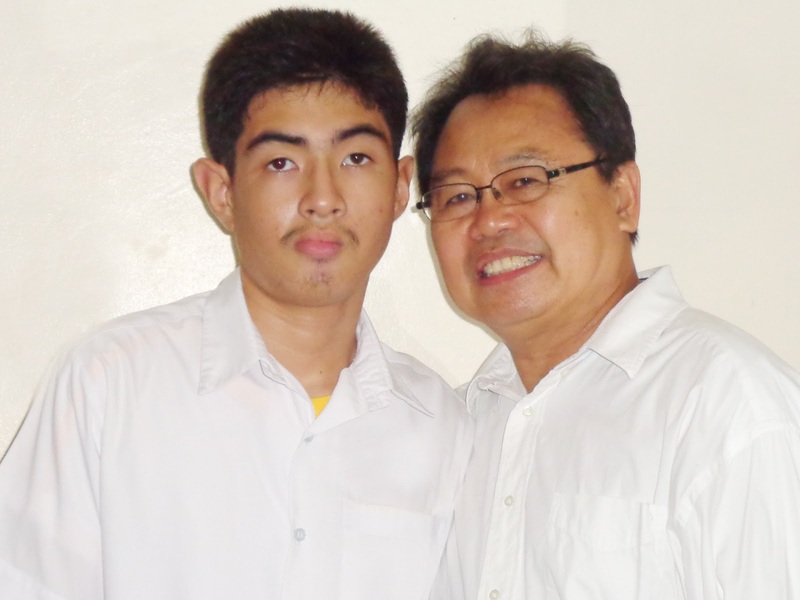 His youngest child, Victor Lorenzo or Vinz, is on the spectrum. An ardent advocate of autism education since 2002.